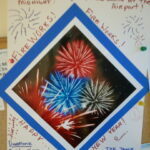 Help Fund the Fabulous Fireworks Celebration to bring in 2013! 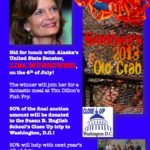 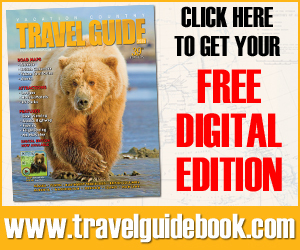 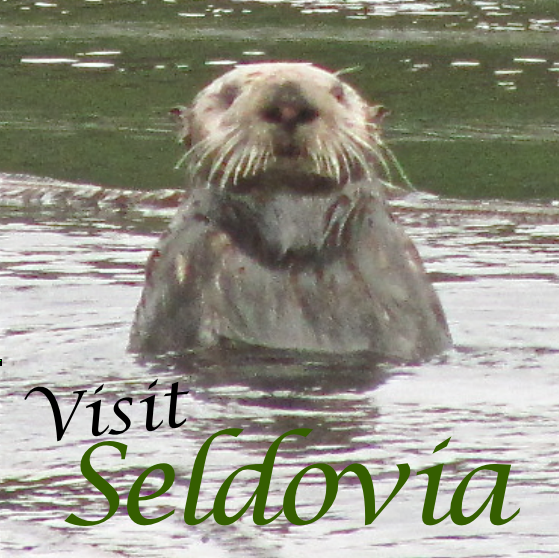 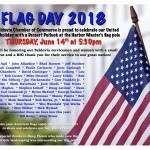 Join us for this Fantastic Seldovia Tradition! 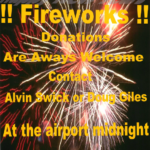 Donations Appreciated for Fireworks Show on December 31st!